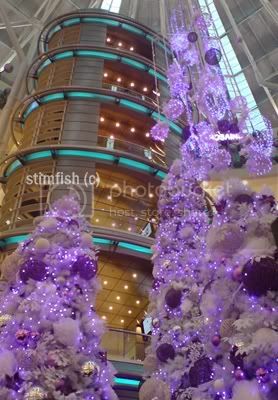 Went to KLCC during my purplish christmas eve. You will understand it once you see the deco of the mall. 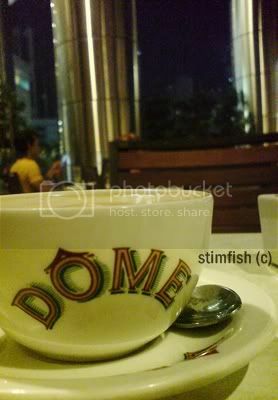 Had our dinner at DOME. 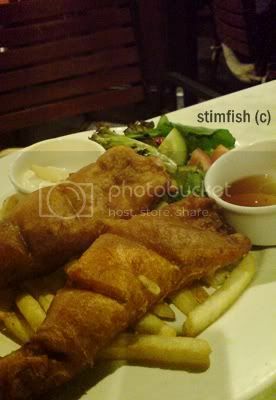 It's hard to make decision on what to eat over there. We just realized there is not much restaurants to choose with after read the directory. while waiting for the countdown. I had my Mango Fandango, which mix mango fruit puree with yogurt. The flat white is good as well. It was cool to have a cuppa and enjoy the breeze in the night. 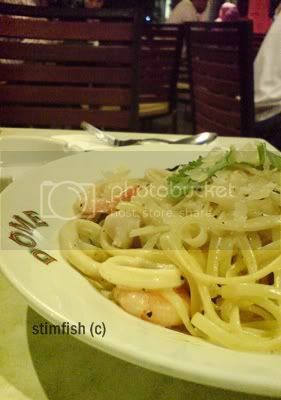 it can be better if the cream sauce given is more than that.